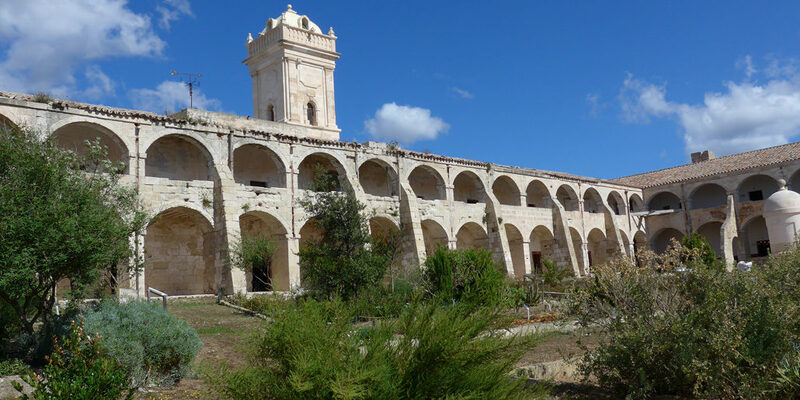 One of the most fascinating aspects of Mahon’s fabulous natural harbour is the Isla del Rey (King’s island) and its historic buildings. 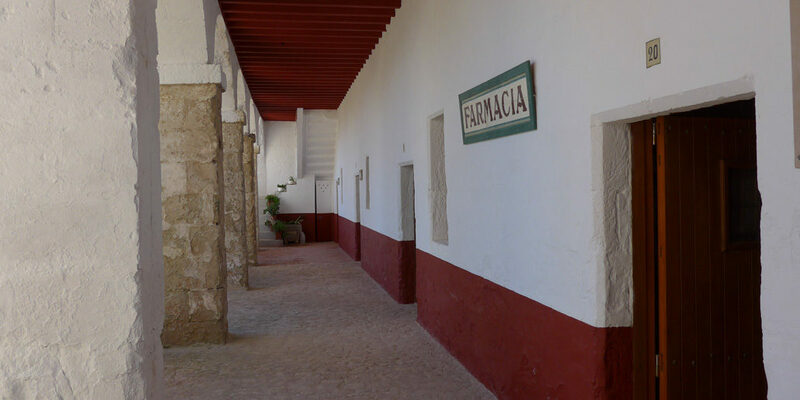 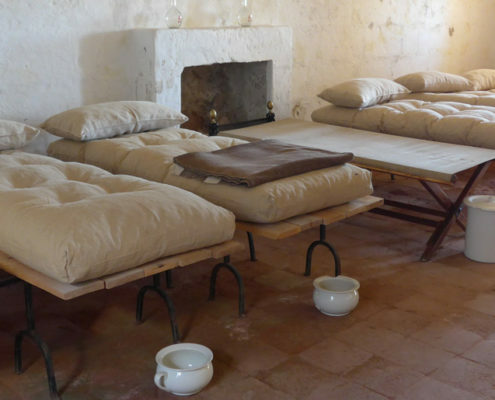 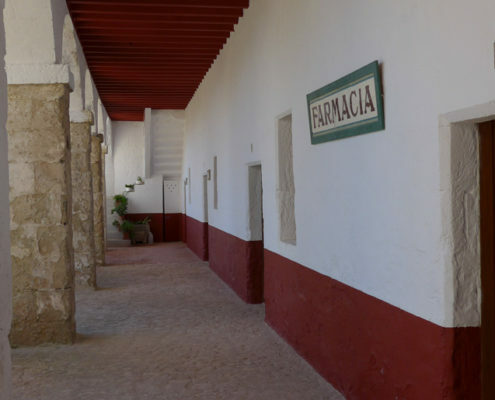 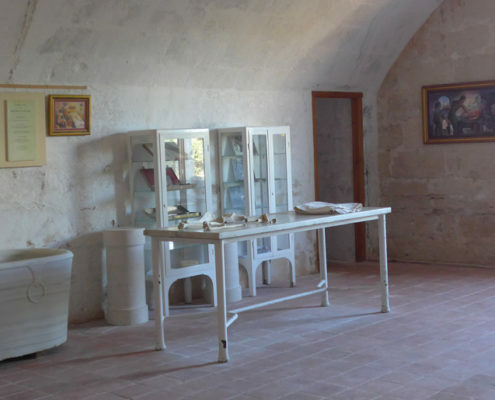 For the island is also known as ‘hospital island’ thanks to the foresight of Menorca’s British occupiers who, in 1711, helped fund the establishment of an infirmary. 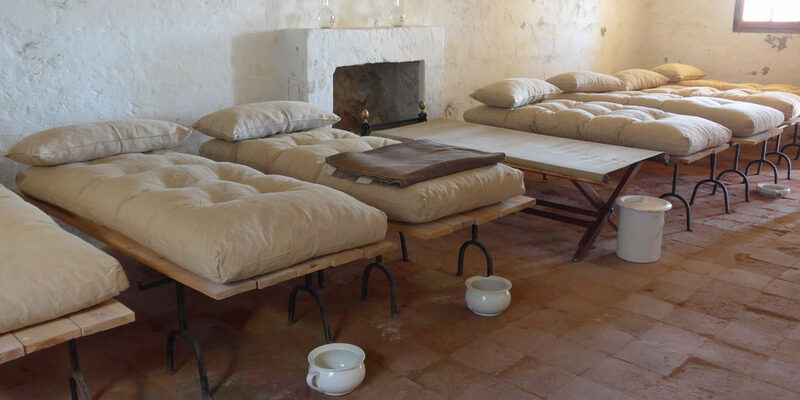 The British Navy took it over in 1722 for the purpose of providing hospital facilities for sick and injured seamen and in the ensuing occupations by the French and Spanish was used by their servicemen also. 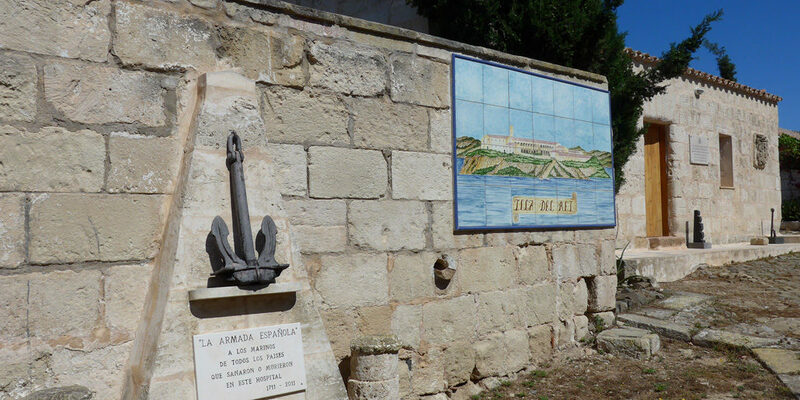 It has been of use to a number of other navies, including the American and Dutch, and during World War II it was used by the Italian Navy. 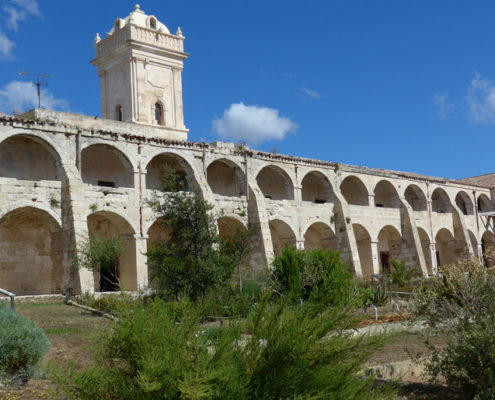 The buildings continued to be active until 1964, when a new military hospital was built in Mahon and the Isla de Rey was abandoned. 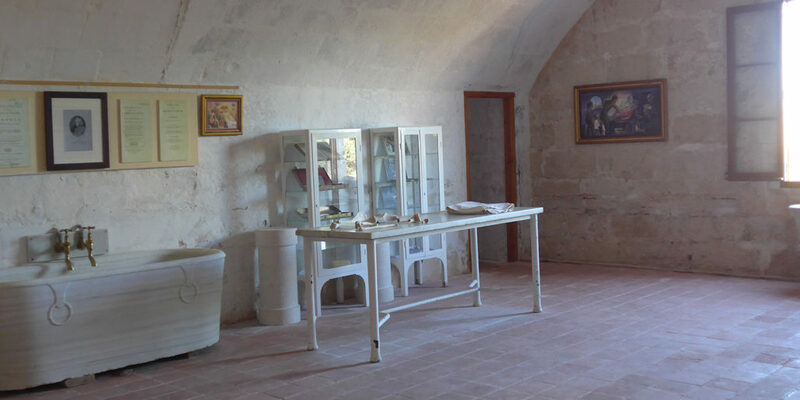 Isla del Rey, now a national monument, is coming back to life thanks to the hard work of volunteers who spend their weekends restoring the hospital buildings and clearing its grounds so that visitors can get a real feel of what life must have been like for the seamen lucky enough to have use of its facilities. 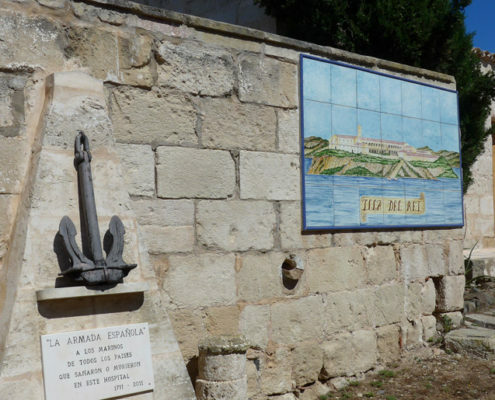 In the summer months there are Sunday morning trips to the island by Yellow Catamaran pleasure boats from the port of Mahon, with multilingual tours of the old hospital given by knowledgeable volunteers.